Founded in 2017, the Vision Sensation Lab is another milestone for premium eyewear manufacturer Silhouette, perfecting its philosophy of vision without boundaries. 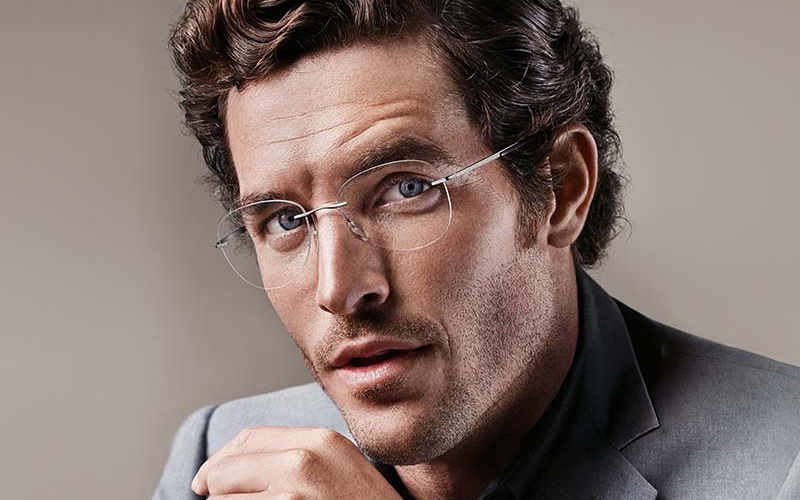 Not just the frames, but also the lenses are now produced at the company’s headquarters in Linz, Austria with the utmost technical precision and extensive hand-craftsmanship. 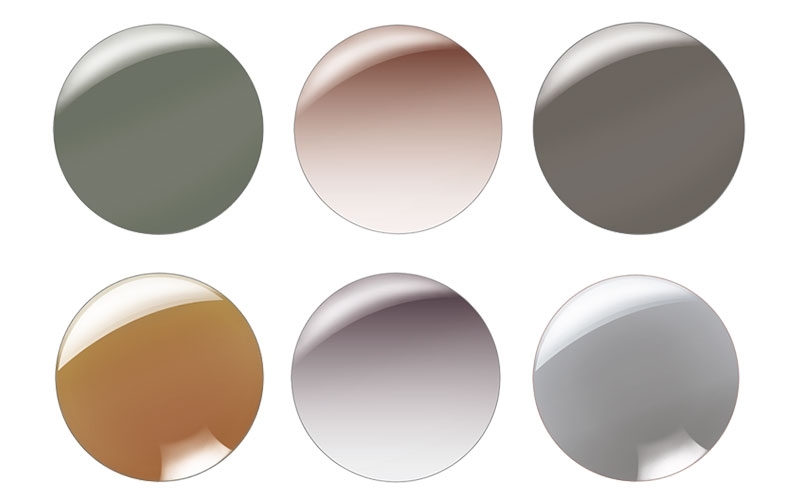 The result is lenses that are tailor-made to match the frames. This unity gives rise to a very special sensation: the perfect vision experience. 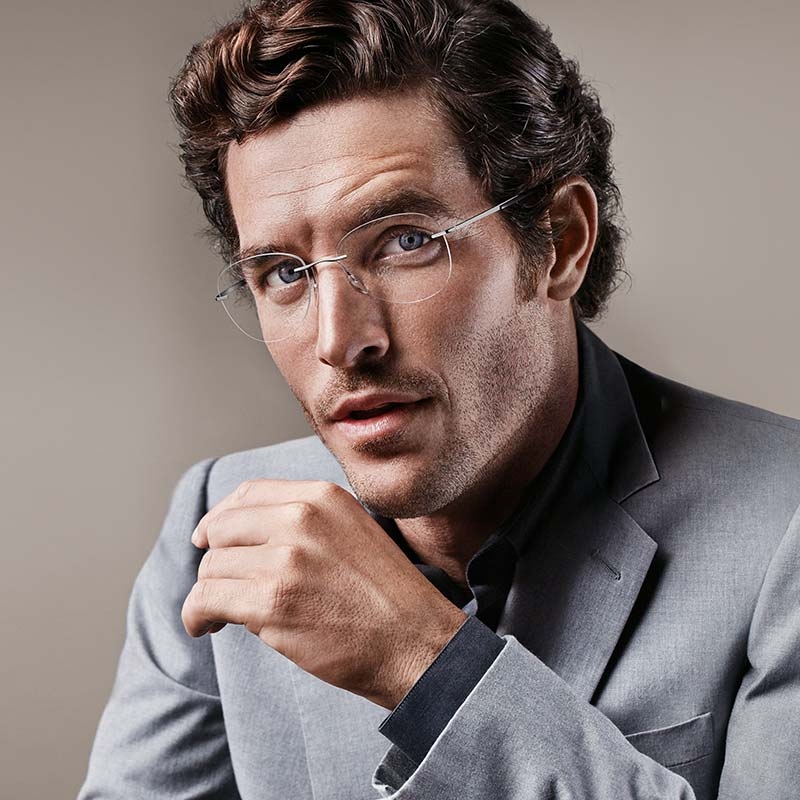 The company is no longer just a manufacturer of eyewear frames. 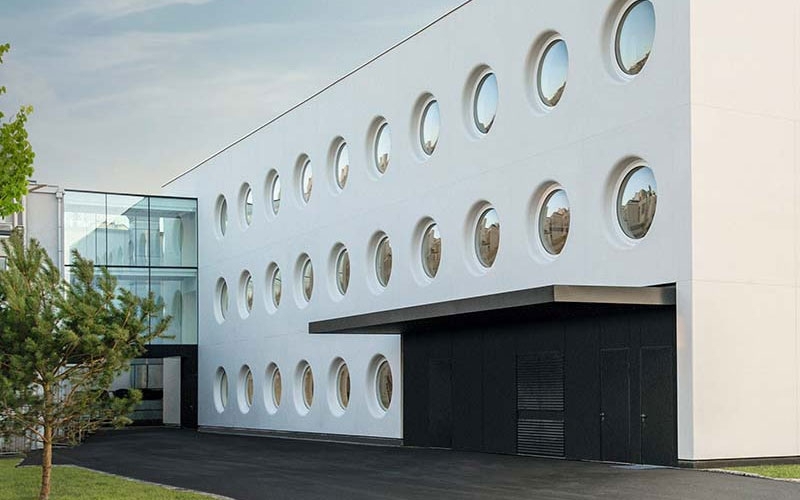 It is a full-service supplier of frames and lenses, guaranteeing 100% optical integrity. Now, Silhouette is expanding its product range to include three extraordinary new lens types, coming in October 2018. Gone are the days of eyewear that weighs uncomfortably on the nose: Silhouette is dedicated to creating lightweight, thin lenses that offer ultimate comfort. Starting in October 2018, these will be thinner than ever. It’s all thanks to a higher refractive index of 1.67 which gives the lenses an extra-slim and even more attractive look. 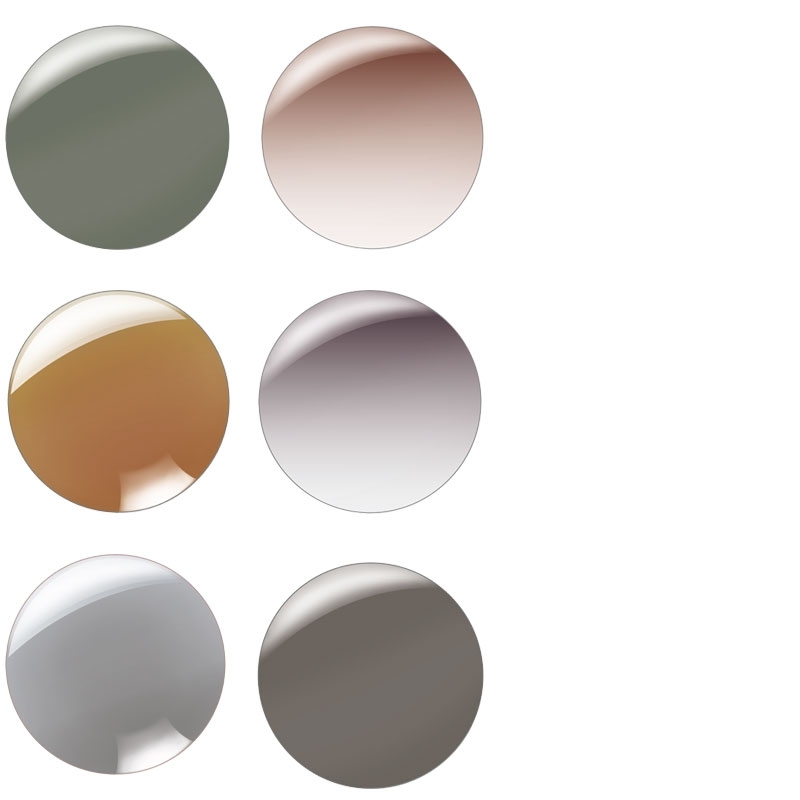 From now on, customers can choose between lenses with an index of 1.60 or 1.67, depending on which one provides them with the more enjoyable vision experience. With its new Panorama Occupational lenses, Silhouette creates the optimal eyewear for everyday wear at the office, helping wearers strike the perfect work-sight balance. Panorama Occupational lenses are suitable for vision in the near- to medium-distance range. For the best possible results, Silhouette offers these lenses in two types: Panorama Office Desk lenses for distances of 0.40 to 2 metres, perfect for working on the computer or reading, and Panorama Office Room lenses for distances up to 4 metres, ideal for presentations, working on large monitors or meeting with clients. These offer a major advantage over reading glasses and progressive lenses: they’re designed for the medium-distance vision range which is so essential when working in an office. Panorama Occupational lenses give wearers a more relaxed posture at their desk, preventing muscular tension in the head and neck while keeping the eyes from becoming fatigued as quickly. Our eyes are exposed to countless stimuli every day. That makes it even more important for lenses to provide adequate protection and reduce strain on the eyes. The new UV Plus filter for Silhouette lenses rises to the challenge by minimising visual stress triggered by cold light sources. These light sources emit harmful levels of blue light which can accelerate the ageing process of the eyes and cause the eyes to become fatigued. We are exposed to them every day, whether from sunlight or halogen lamps, vehicle headlights or Smartphone screens. The UV Plus filter blocks 95% of UV light within the range of up to 410 nm, after which an increase in permeability takes place in the range up to 440 nm. The filter also provides 100% UV protection. Vision Sensation is another milestone for Silhouette. Wearers of both prescription eyewear and sunglasses can soon benefit from such innovation, because the advantages of Silhouette Vision Sensation® will be available for sunglasses. Silhouette has combined the best of Vision Sensation and Titan Minimal Art – The Icon to create an innovative new product: TMA Unify.